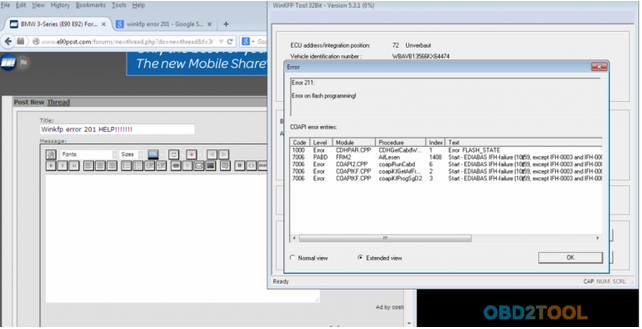 If you met the problems of BMW ICOM A2 software Winkfp flash programming error 211, you can have a look at the methods provided by forum members. Maybe they are useful. Both modules from the BMW dealership comes With VIN & Part Number already programmed in them but when use INPA to read the UIF block, the Part Number only showed up but not the VIN. Number, in its place is all yyyyyyy. 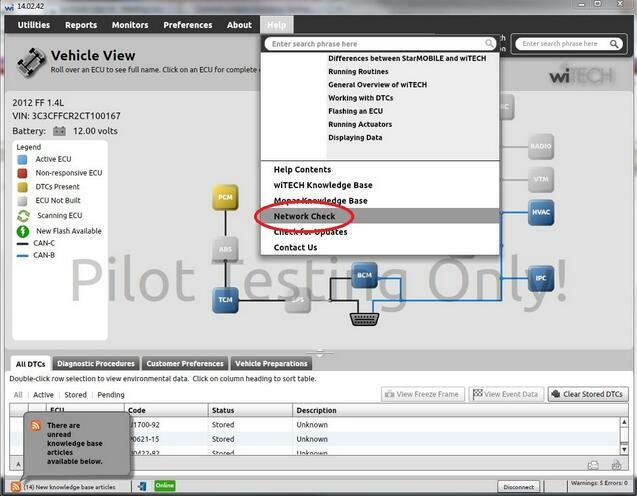 How to use WinKFP to program both the CAS & DME to facilitate a starting the engine for BMW E60? You only need to code both units and then align. This can be done via NCS and INPA. When units are virgin chassis is written at time of coding. Just code both modules to default. You can use any profile which has manipulation disabled. Modules on the MOST bus should be reprogrammed with an ICOM interface and not a K+DCAN cable. 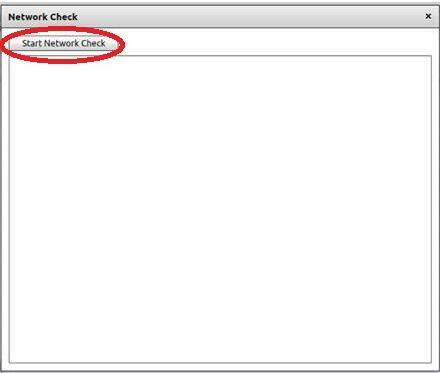 You should be able to successfully reprogram it with ISTA/P and an BMW ICOM interface. Didn’t have the power supply connected with the right Volts. The information provided here are for information only as they were all taken at random sites on the internet and can be accessed publicly. You should be aware that I have no responsibility for what may happen to your car and any change to be held occur solely at your own risk.